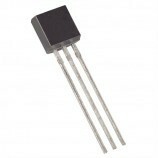 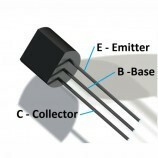 The TIP122 is a NPN Epitaxial Darlington Transistor. 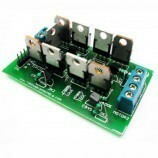 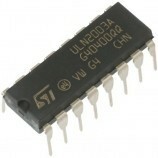 Mainly used for Medium Power Linear Switching Applications and Complements to TIP125/126/127. 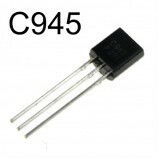 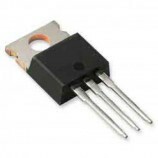 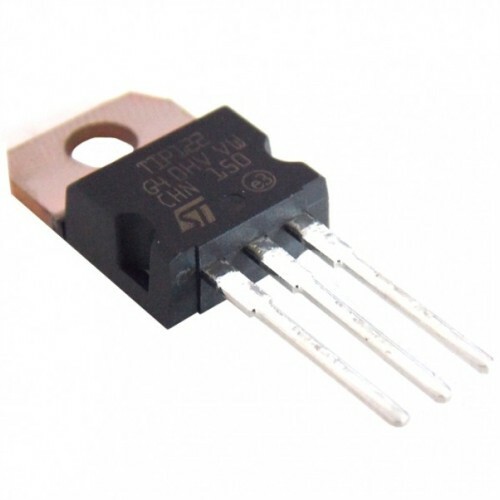 Also Searched as : tip122 transistor, tip122,tip122 transistor, buy tip122 transistor, buy tip122 transistor india, tip122 transistor buy online, tip122 general purpose transistor, general purpose transistor tip122, tip122 transistor price, tip122 transistor online, tip series transistor, power transistor.